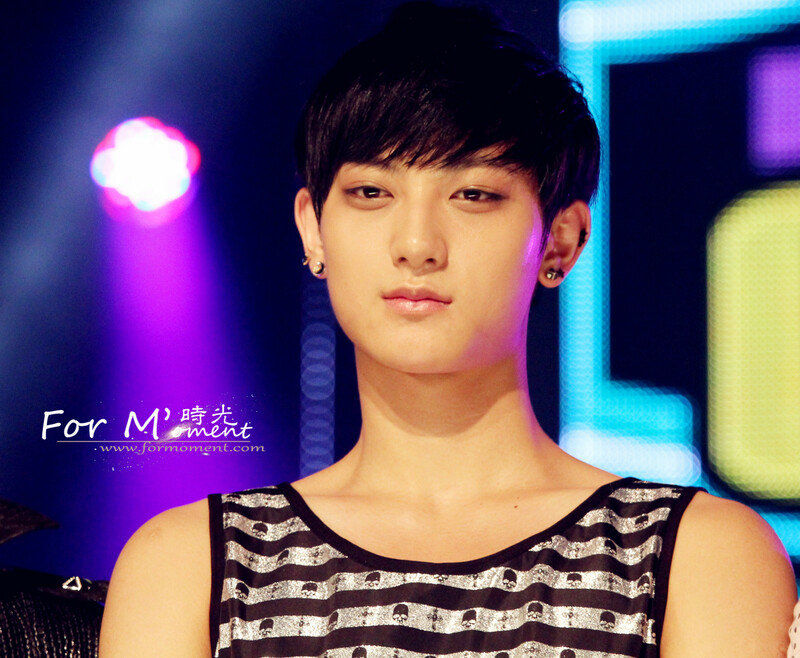 Tao 壁紙. . HD Wallpaper and background images in the Tao club tagged: china kpop awesome hot sm entertainment cool handsome 2012 tao.